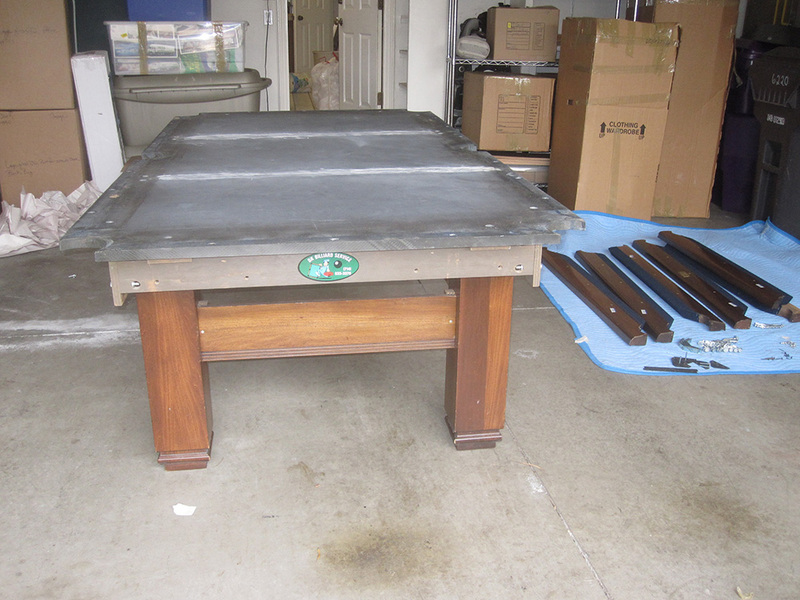 Here is a pool table we setup in Long Beach, CA the other day. 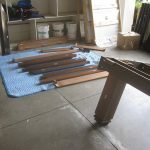 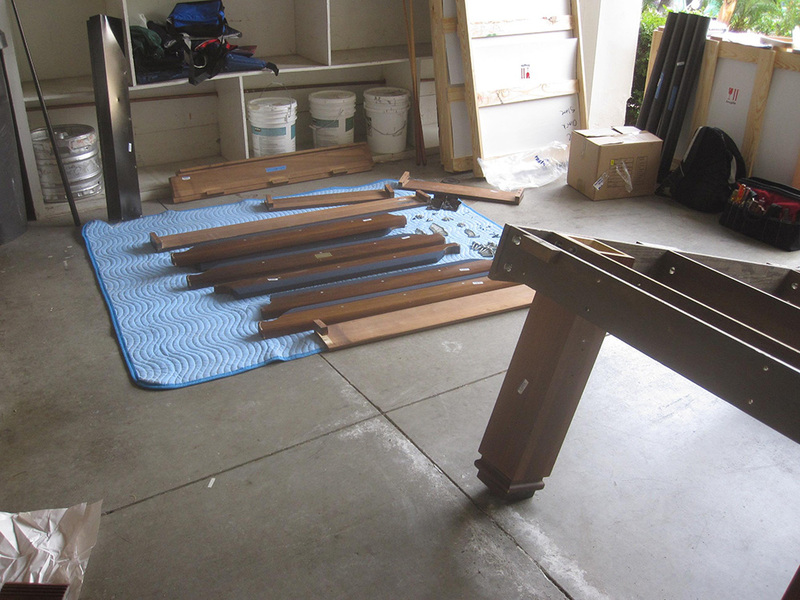 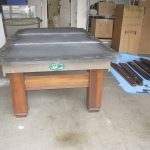 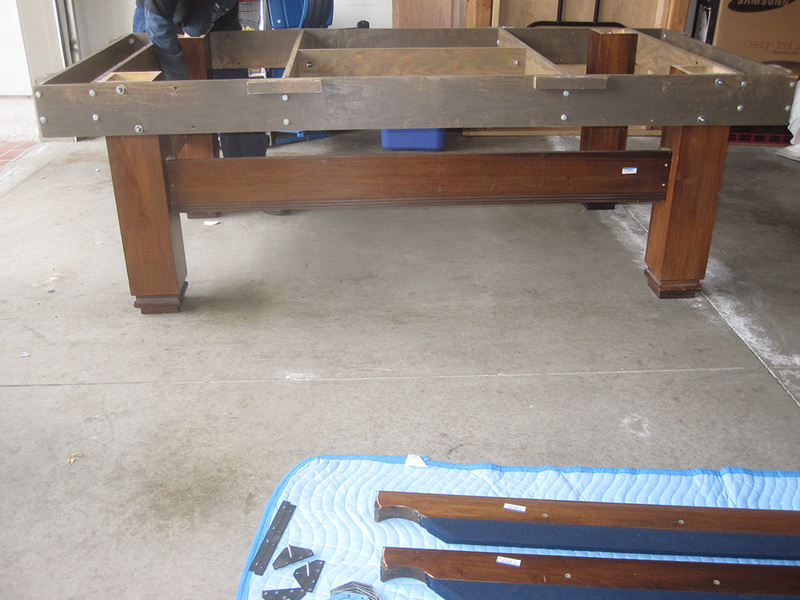 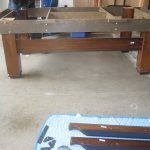 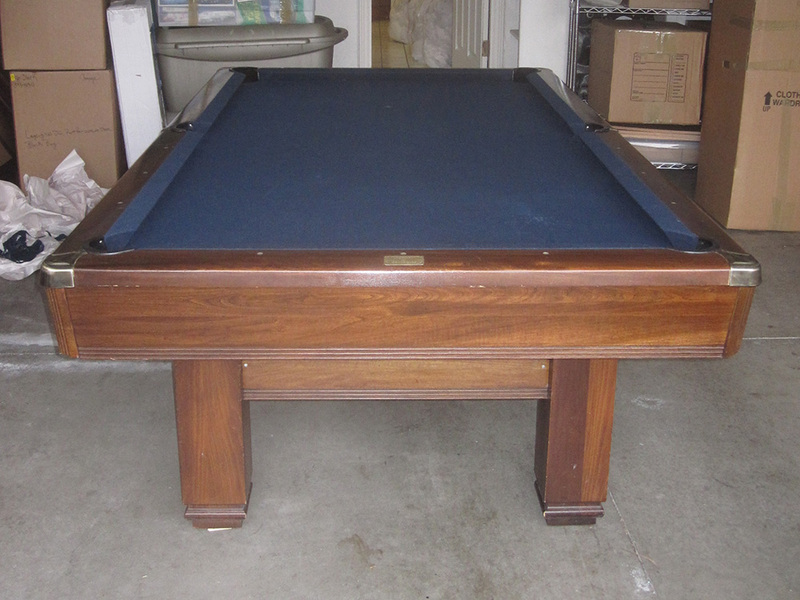 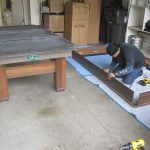 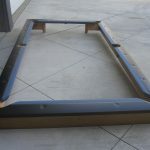 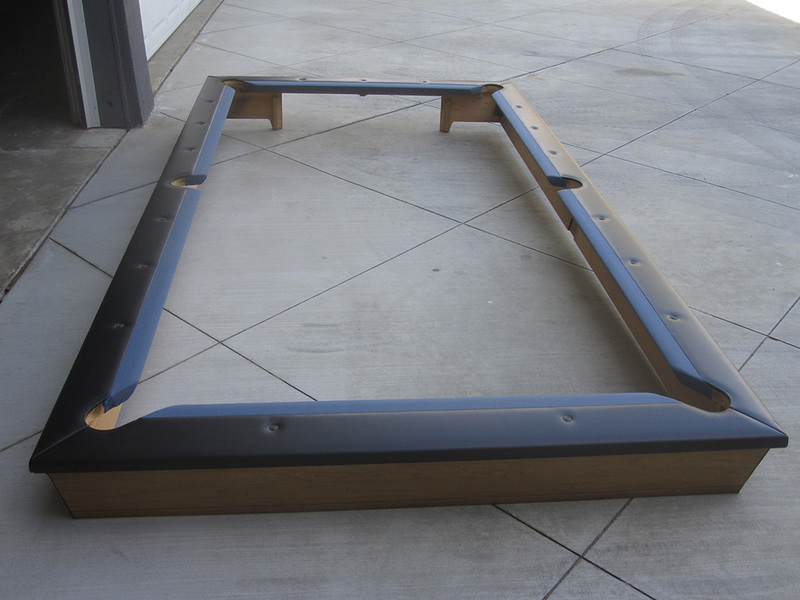 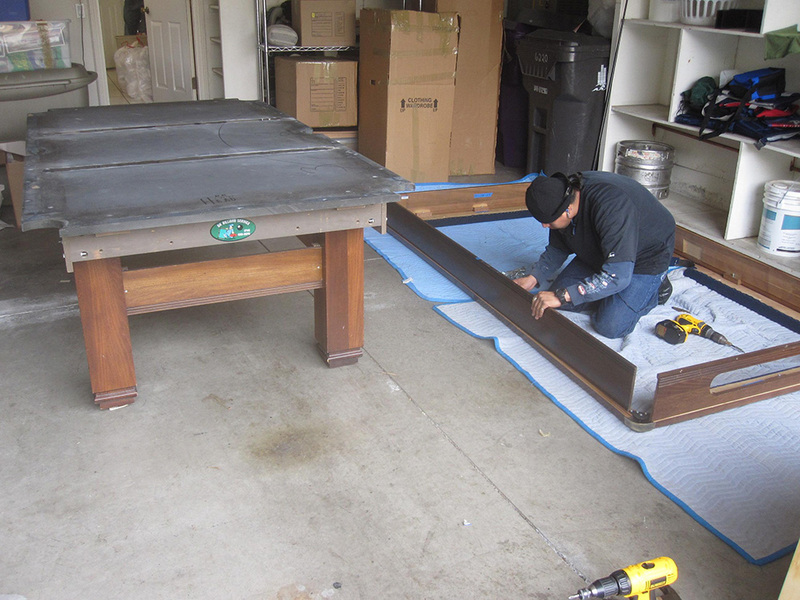 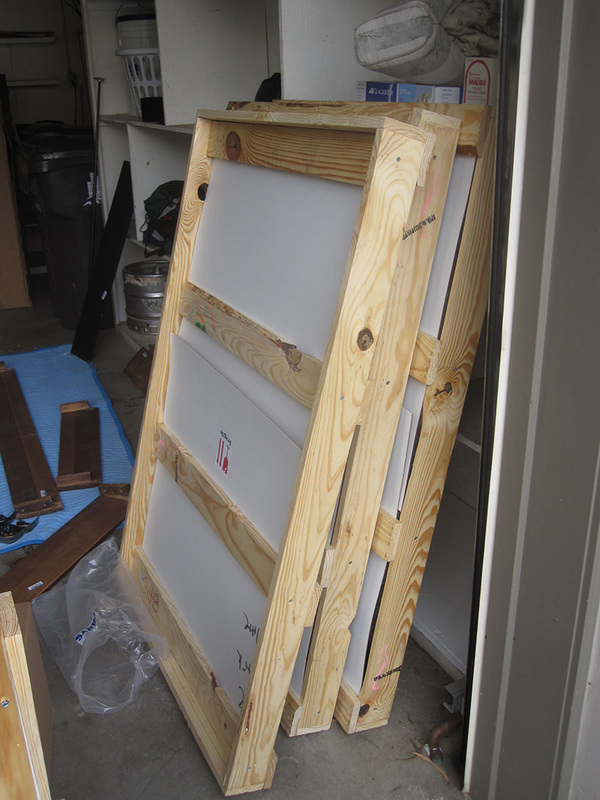 This client relocated from Texas and brought his Brunswick pool table with him. 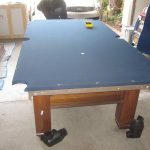 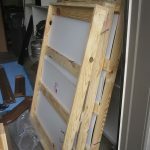 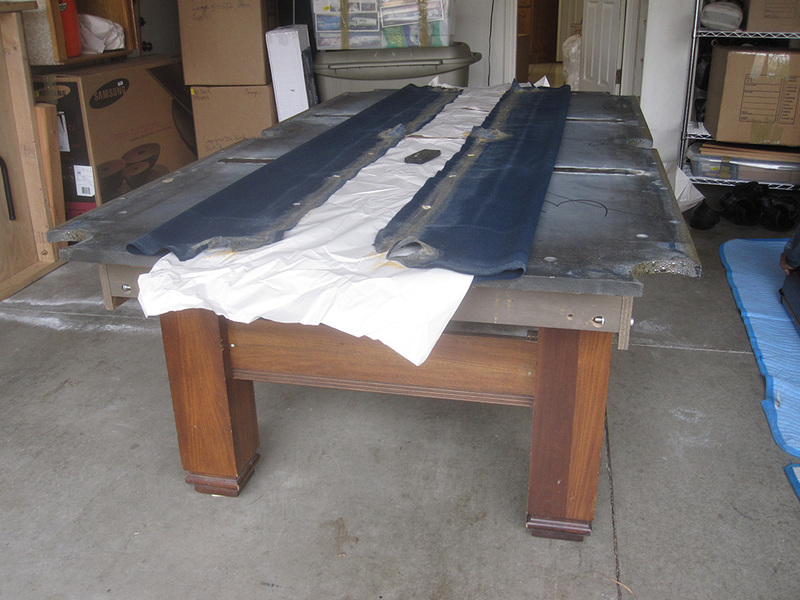 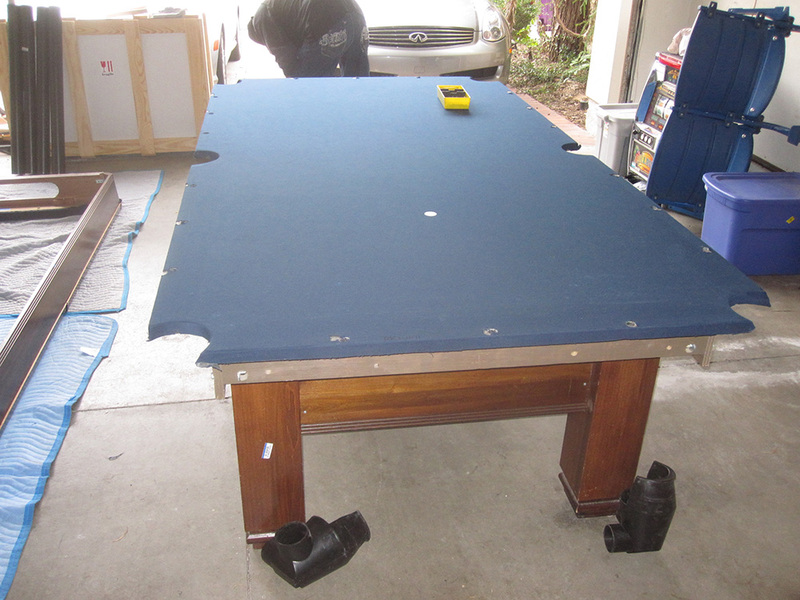 The client had the pool table refelted in TX, so the felt was still relatively new. 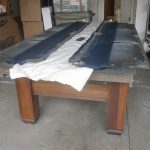 I had no problems re-stretching the Championship Tour Edition cloth a second time.